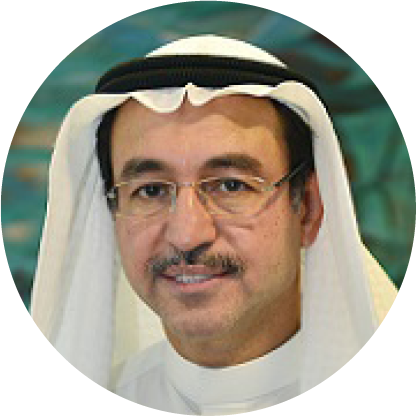 Hashim Gillani is Senior Vice President of Corporate Development and Communications at Alghanim Industries, one of the largest privately owned and professionally managed business in the Middle East. The company manages more than 30 businesses employing over 14,000 employees and operating in more than 40 countries across the Middle East and Asia. Hashim previously worked with MDS Capital, a venture capital firm, which focused on early stage investments in biotechnology, medical devices and diagnostics. Prior to this, Hashim worked at MatRegen Corporation, a start-up company focused on repair of spinal cord injuries. 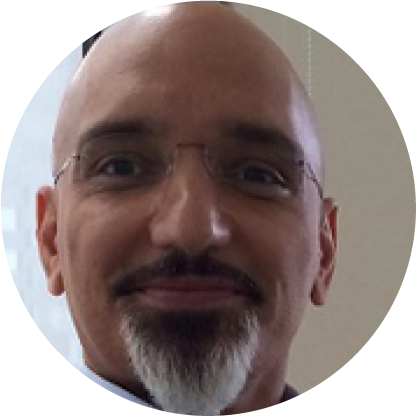 Hashim has also worked in management consulting (Andresen Consulting) and investment banking (Credit Suisse First Boston). Hashim is passionate about youth development and entrepreneurship. He advises Injaz Kuwait and currently is on the Harvard Business School Alumni Board and Advisory Board of Gulf University of Science and Technology. 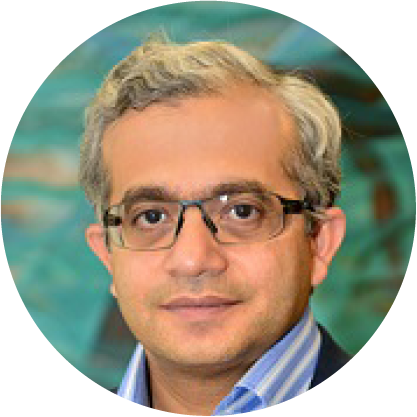 Hashim has a Bachelor and Master degree in Chemical Engineering from McGill University and an MBA from Harvard Business School. Mr. Jassem is the Chairman & CEO of Arzan Financial Group. He has over 30 years of experience in different industries. Mr. Zainal holds board membership in many companies such as Automated System Company (Kuwait), Miami International Holdings INC (NY, USA), Kuwait International Bank (Kuwait), ADDAX Investment Bank (Bahrain) and Bank of Bahrain & Kuwait (Bahrain). He is known for restructuring and turnaround skills which were evident in the companies led by him. He earned his Bachelor’s in Civil Engineering & Mathematics from University of Miami, USA and master’s in Civil Engineering from Kuwait University.